Journeys Counseling Center is a medical facility that provides intensive outpatient treatment for children, adults and families. Services are rendered by licensed and independent practitioners that specialize in a range of areas to meet the identifed specific needs of patients. At Journeys we believe "to everything there is a season. A time for everything under the heaven". So, whatever you are in that is causing your loved ones great difficulties, allow Journeys Counseling Center to assist by providing quality care. On call coverage is available 24 hours a day to handle mental health emergencies. 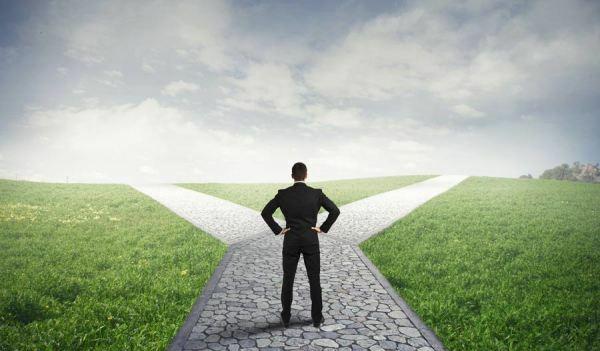 Journeys Counseling Center is also linked to resources within the community to address psycho-social stressors that may be contributing factors to mental health issues. Office is convieniently located near Wesley Long, Moses Cone and Women's Hospital. Journeys Counseling Center offers various services to patients. Services range from Therapy Services to Treatment Modalities. The staff at Journeys Counseling Center are qualified practitioners here to serve you. 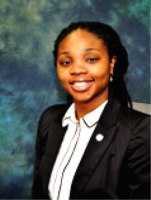 Shirena is a graduate of UNC-Charlotte where she received a Bachelor's Degree in Social Work. She also received a Master's of Social Work from the University of South Carolina at Columbia. Shirena is a certified trama focused cognitive behavioral therapist, transpersonal hypnotist and a certified doula. She has more than 18 years working experience with women, children and families. 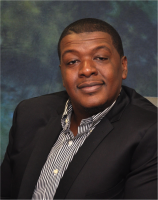 David is a graduate of UNC- Greensboro where he received a Bachelor's Degree in Business Administration and a Master's Degree in Social Work from North Carolina Central University. David is a certified hypnotherapist and trauma focused behavioral therapist. He assist individuals with overcoming various obstacles through hynotherapy. He has over 18 years of experience in helping people improve their lives. 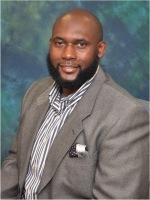 Lorenzo is a graduate of UNC-Greensboro where he received a Bachelor's Degree in Business Administration and a Master's Degree in Social Work from North Carolina Central University. With over 14 years of experince with working with adolescents and families in Juvenile Justice, Lorenzo has helped many. He is certified through Duke Hospital Family Children and Health to assist adolescents who suffer from traumatic experiences. Dale graduated from Appalachian State University with a Bachelor of Science Degree in Psychology and Master of Arts Degree in Marriage and Family Therapy. Dale has over 14 years of experience working in the mental health profession. Dale utilizes Structural, Experiential, and Solution-focused therapy approaches as well as the evidenced- based model Trauma-Focused Cognitive Behavioral Therapy (TF-CBT). Sasha graduated from Philadelphia University with a Bachelor's Degree in Psychology and a Master's Degree in Social Work from North Carolina A&T State University and University of North Carolina Greensboro. Sasha has over 10 years of experience working with children, youth and families in inpatient facilities and community settings. Marlon obtained his Bachelors of Science in Business Education from East Carolina University. Early in his career, he gained several years of experience working in community mental health. To supplement his community mental health experience, Marlon enrolled in the Joint Master of So-cial Work in between NC A&T State University and UNCG. In this program, he received multicultural clinical competence training. 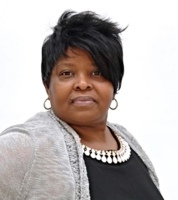 Freda graduated from Winston-Salem State University with a Bachelor of Science Degree in Rehabilitation Studies and a Master’s Degree in Social Work from UNC-Greensboro and North Carolina A&T State University. She has over 10 years of experi-ence working with individuals with mental health issues including traumatic experiences, substance use, depres-sion, anxiety and everyday stressors. Majesty graduated from North Caroli-na Agricultural and Technical State University in 2015, with a Bachelors Degree in Psychology, (minor Philosophy). 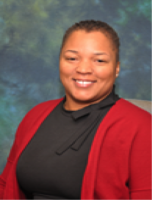 She received a Masters of Clinical Mental Health Counseling from North Carolina Agricultural and Technical State University in 2017 along with a Certificate in Rehabilitation Counseling and Behavioral Addictions. Ashley is a native of Greensboro, NC. 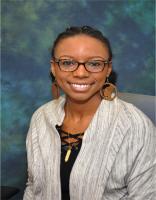 She attended North Carolina Central University where she received her Undergraduate degree in Criminal Justice and her Master’s in Social Work. Ashley assist children, adolescent and adults with their psychotherapy needs. While pursing her MSW, she interned with Alberta Professional Services working with adults with Intellectual or Developmental Disabilities. ​​​Amanda ​​has been in mental health for over 10 years and have been a clinical therapist for over 5 years. She has worked in a variety of settings such as schools outpatient clinics, hospital and group home/day treatment. Amanda also have been trained in trauma informed care and forensic evaluation. Charlee is the Office Administrator for Journeys. She sets the tone for the office experience. With more than 20 years in the allied healthcare industry, she will ensure that your visit to our office is stress free. Charlee will gladly discuss any concerns you might have with insurance or your next appointment. Journeys Counseling Center provides on call coverage 24-hours a day to assess mental health emergiences. It is conveniently located near Wesley Long, Moses Cone, and Women's Hospital.